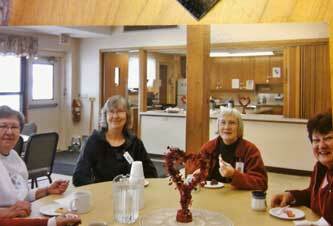 Due to lack of funding, Waseca Area Caregivers Services is inactive. Please browse the Caregiver Resources pamphlet below or visit https://wasecacaregivers.com/. Reminiscence Kits for library and community resource sponsored by ACT on Alzheimer's grant will be put together Aug. 29 at 6:30 p.m. at Waseca LeSueur Regional Library.. GO TEAM of WACS!!! 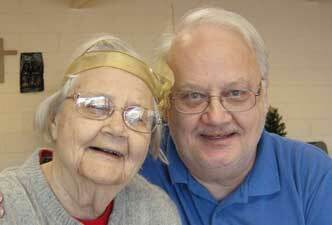 Due to lack of funding, Waseca Area Caregiver Services is Inactive. Please see our History page to learn more. 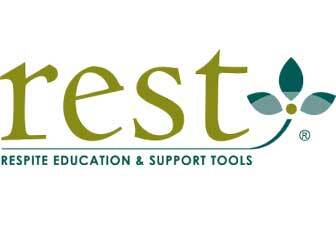 Please see Resources page for resources available to you. It is our mission to provide a holistic approach in supporting aging adults and their family caregivers with the goal of maintaining community living and a positive quality of life. 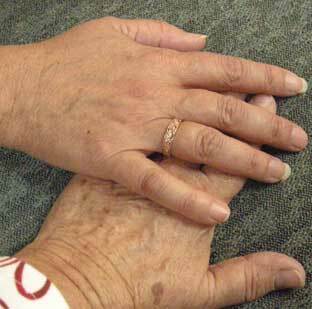 Although rewarding, caregiving can be demanding and stressful. Caregivers need help. Some Time Away is a group program great for the person with mild to moderate memory loss and those who spend most of their time alone. 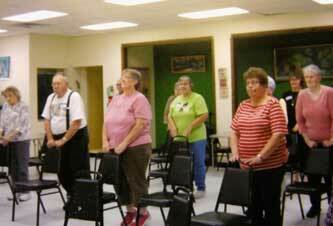 Reduce your risk of falls by improving balance, muscle strength, flexibility and mobility through coordinated movements in a slow, circular, flowing motion. 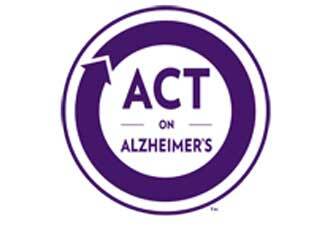 ACT On Alzheimer's is a statewide collaboration seeking to address the personal, social and budgetary impacts of Alzheimer’s disease and related dementias. 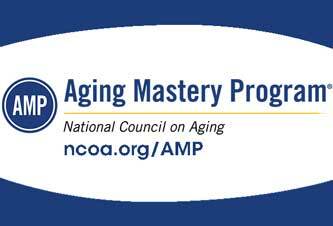 The Aging Mastery Program encourages mastery developing behaviors across many dimensions that will lead to improved health, stronger financial security and overall well-being. 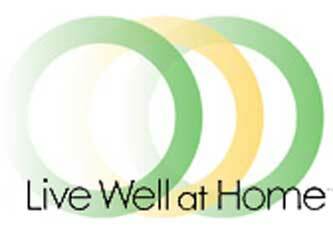 Live Well at Home℠ helps older Minnesotans and veterans live well longer in their own homes. 1. Know Your Risk Participate in a quiz to learn your risks, why they matter, and what you can do. 2. Make Your Choices Select the supports, services, and products for dealing with your risk factors. 3. Take Your Actions Set up your services and supports and buy any products you need. 4. See Your Results Take the quiz from time to time and see your results. Update your choices as needed.